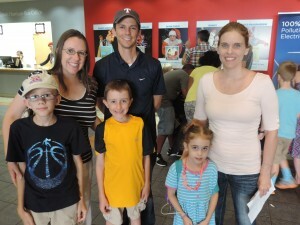 After meeting the family of Ryan Goldblatt, it became clear to me how important it is for children with terminal illnesses and their families to have a few hours of pure enjoyment together, and it has become even clearer that for many families, Dallas Children’s Theater is that special, happy place. HopeKids is an organization that provides ongoing events & activities and a powerful, unique support community for families who have a child with cancer or some other life-threatening medical condition. 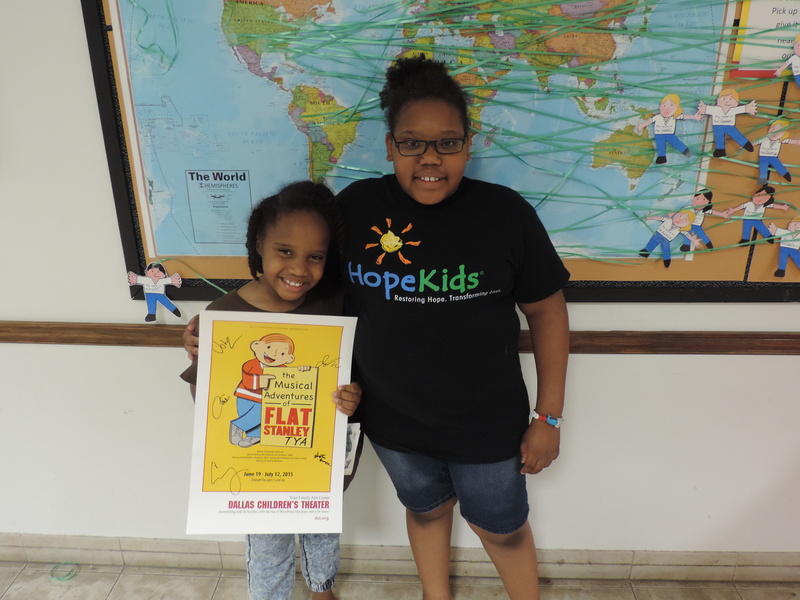 HopeKids describes their work as an ongoing program of highly-anticipated events and activities to which all the children and their families in our program are invited. This helps restore fun, excitement and hope to what can be a difficult and uncertain future. Believing that the power of a wish is in the anticipation, we have created a program where there is constant anticipation of what is coming next, strengthening a child’s ability and willingness to fight. 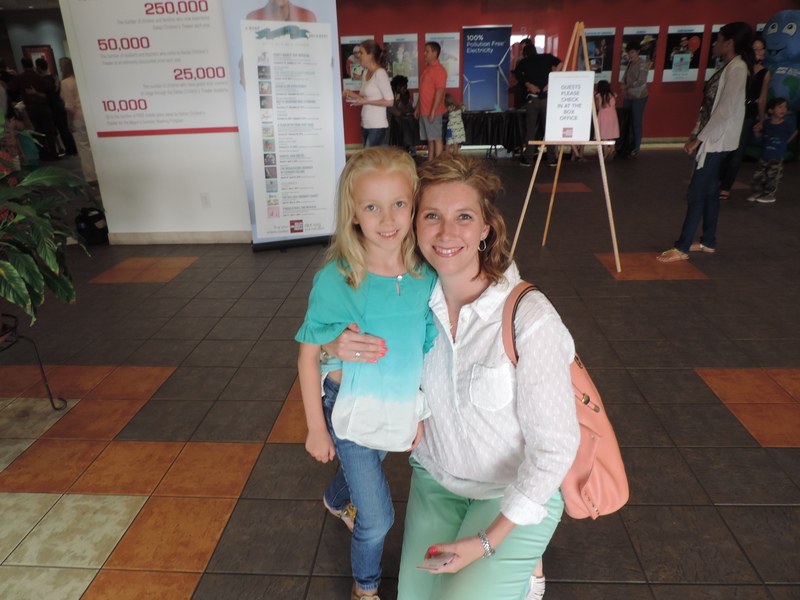 The North Texas chapter of HopeKids has been working with Dallas Children’s Theater throughout this season, and has been bringing families to preview performances since DCT’s season opener RAPUNZEL! RAPUNZEL! A VERY HAIRY FAIRY TALE. After each performance, I have received handwritten thank you notes or drawings from children that attended, and each time, it warms my heart. The experience was not just a show for these families, it served as an escape from the realities of their illness, which is why HopeKids exists, and it has been our pleasure to work with them. HopeKids surrounds these remarkable children and their families with the message that hope can be a powerful medicine. DCT has enjoyed being an active part of their work, and look forward to continuing the partnership next season. 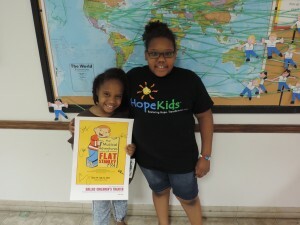 For more information about HopeKids, visit hopekids.org.